Organizations can provide design uniformity and cost stability encompassing application criteria for any destination or project. Combined offshore and onshore company group purchases can provide volume discounts. 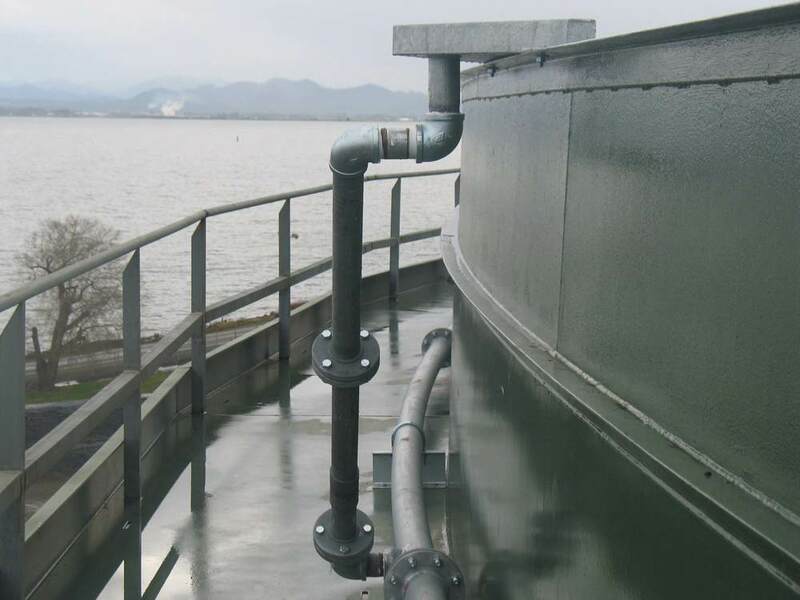 Pre-engineered systems easily adapt to new or existing tanks. System design drawings and hydraulic calculations are provided in accordance with NFPA #11 and client's corporate standards within the owner's design title blocks. Designs and hydraulic calculations for tanks are complete to within 4' of finished grade. Systems are uniquely color coded to aid in reduced installation complexity, resulting in reduced installation costs. In a retrofit scenario, such as Geodesic aluminum dome tank, outage time is significantly reduced, resulting in substantial savings and less downtime. No on-site welding other than the tank piping supports is necessary. All pre-engineered system piping is NFPA #11 hydro-tested with certifications provided from the factory, assuring system integrity prior to on-site assembly. All piping, supports, fittings, and foam discharge devices incorporated within a system are UL and/or FM approved. 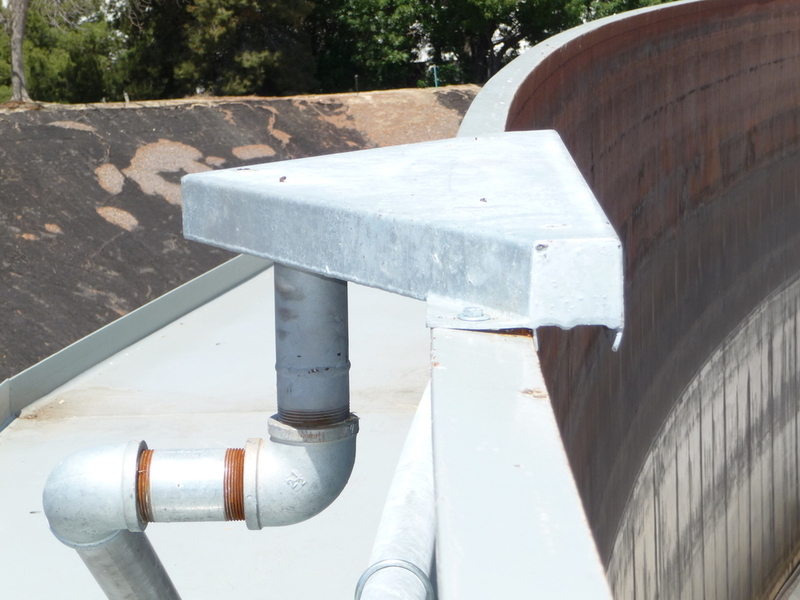 System components are corrosion resistant hot dipped galvanized, bronze, or stainless steel per NFPA #11 eliminating the need for additional painting. Systems piping components are provided with self-adhesive reflective system markings and directional arrows. Systems are properly packaged for shipment via US ground transportation or the client's global logistics transportation organization when requested. Units can be designed for all types of tanks, internal/external floaters for seal or full service protection. IPS LPT System discharge assemblies bolt directly onto storage tank rim angles, eliminating the need to weld backboards to the top of the tanks or to cut holes in the tank walls. 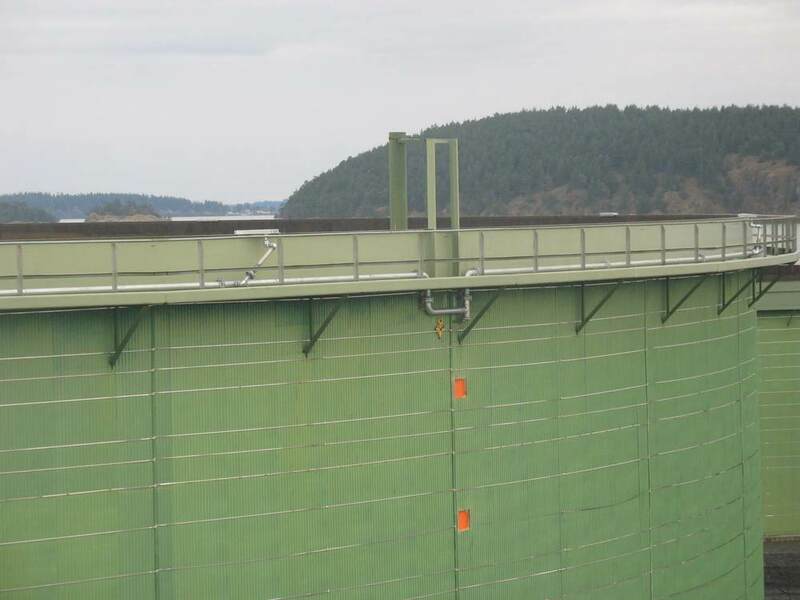 This provides a facility with maximum tank freeboard height and storage capacity.